Becoming a member is easy! The first step is to call or email us and schedule your first session so that you can experience a CrossFit workout for yourself. Check out our schedule for a time that works for you then let us know when you would like try it out for yourself. Please plan to show up 10 minutes before hand so that we can have a chance to talk with you about your fitness level and goals. 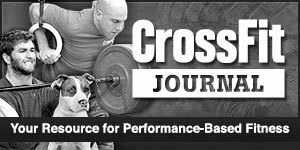 Copyright © 2016 - Crossfit Skagit - All rights reserved.